Mount Makalu (8,485 m) is the fifth highest mountain in the world. It is located 19 km southeast of Everest in the Mahalangur Himalayas on the border between Nepal and China. Makalu is an isolated peak which has a four sided pyramid like shape. Makalu has two subsidiary peaks: Kangchungtse and Makalu II lies about 3 km north-northwest from the main summit. 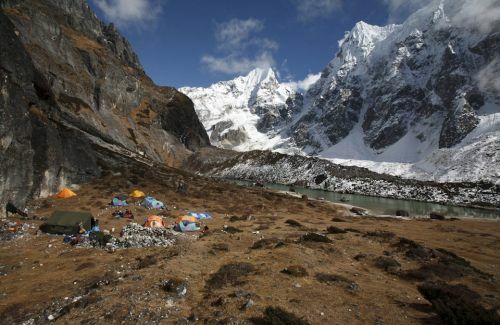 Makalu Region has gained its diiferent identity due to its topography, notorious steep pitches and knife edged ridges. American team led by William Siri climbed Makalu the first time in the spring of 1954. Makalu Barun Valley - a Himalayan glacier valley lies at the base of the Makalu in the Sankhuwasabha district in Nepal. Barun Valley has tempting geological features roaring waterfalls outpouring into deep gorges, precipitous rocks rise from the lush green forests and colorful blooming flowers have studded the place. 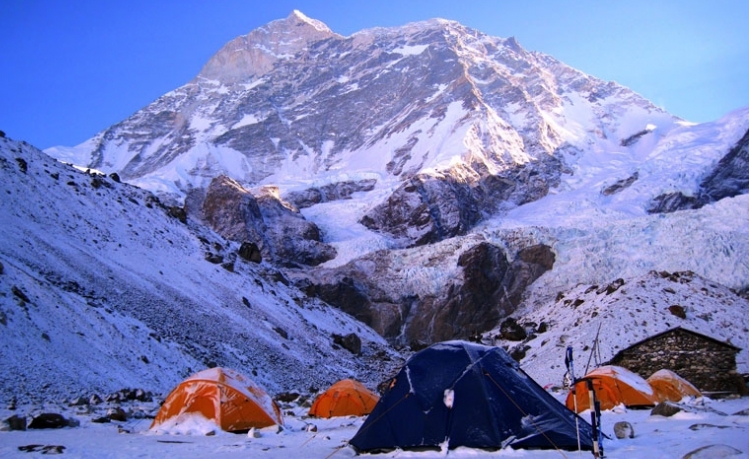 Makalu Base Camp Trekking includes the area of Makalu National Park. 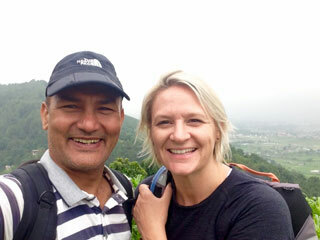 So the visitors will have great opportunity to be familiar with Himalayan flora and fauna. This area has been designated as a strict nature reserve so that it has successfully been the undisturbed state for scientific study and the true dreamland for the nature lovers. The region has possessed 3128 species of flowering plants, including 25 of Nepal’s 30 varieties of rhododendron, 48 primroses, 47 orchids, 19 bamboos, 15 oaks, 86 fodder trees and 67 valuable aromatic and medicinal plants ranging from 1000 m tropical land to 4000 m alpine pastures. There are 315 species of butterflies, 43 species of reptiles, 16 species of amphibians, 78 species of fish, 440 species of birds, and 88 species of mammals have been recorded.